News Update: Major Discovery for Christian History | What's Next God? Thought I would share this.. I found it on Yahoo News today. It is very exciting and interesting. 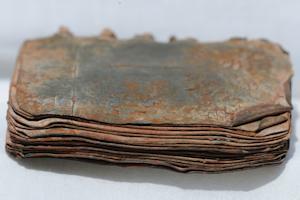 Could lead codices prove ‘the major discovery of Christian history’? 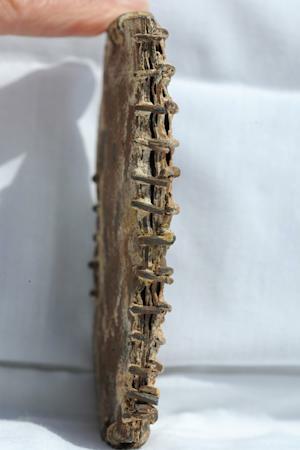 British archaeologists are seeking to authenticate what could be a landmark discovery in the documentation of early Christianity: a trove of 70 lead codices that appear to date from the 1st century CE, which may include key clues to the last days of Jesus’ life. As UK Daily Mail reporter Fiona Macrae writes, some researchers are suggesting this could be the most significant find in Christian archeology since the Dead Sea scrolls in 1947. 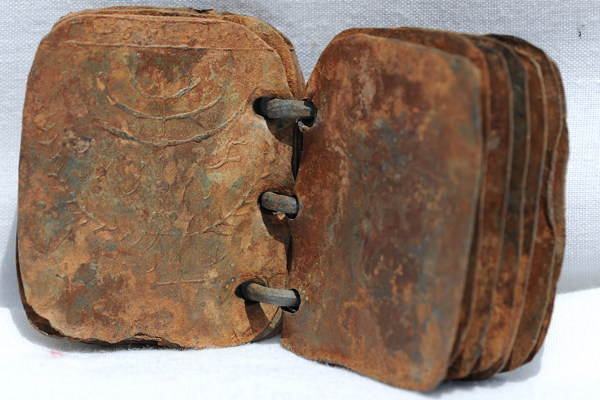 Beyond the initial dating tests, however, little is confirmed about the codices or what they contain. And the saga of their discovery has already touched off a battle over ownership rights between Israel and Jordan. As the BBC’s Pigott recounts, the cache surfaced when a Jordanian Bedouin saw a menorah—the Jewish religious candleabra—exposed in the wake of a flash flood. 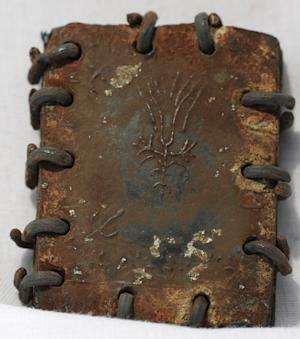 But the codices somehow passed into the ownership of an Israeli Bedouin named Hassam Saeda, who claims that they have been in his family’s possession for the past 100 years. The Jordanian government has pledged to “exert all efforts at every level” to get the potentially priceless relics returned, Pigott reports.